What is Stopping Varun Tej's ‘Mister’? What is Stopping Varun Tej’s ‘Mister’? After several months of discussions, Mega hero Varun Tej’s new film titled ‘Mister’ in Sreenu Vaitla’s direction was officially launched in April. During the launch ceremony, the makers announced that the regular shoot will commence on May 15, but the film is yet to go on floors. The filmmakers are claiming visa issues as the reason for the delay but here is the actual reason behind the delay of Mister. Reliable sources have revealed that there has been a conflict between Varun and film’s producer Nallamalupu Bujji regarding the young mega hero’s remuneration. 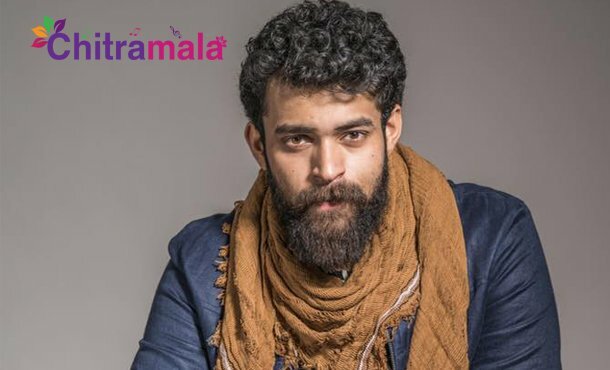 Bujji has agreed to pay Rs2 Cr to Varun Tej but the Mega camp is insisting on Rs 4 Cr despite Varun has not scored a single commercial hit till date. However, the entire unit is very tight lipped about this conflict. While Sreenu Vaitla is in Spain for location recce, Varun is attending the NATA celebrations in the USA.